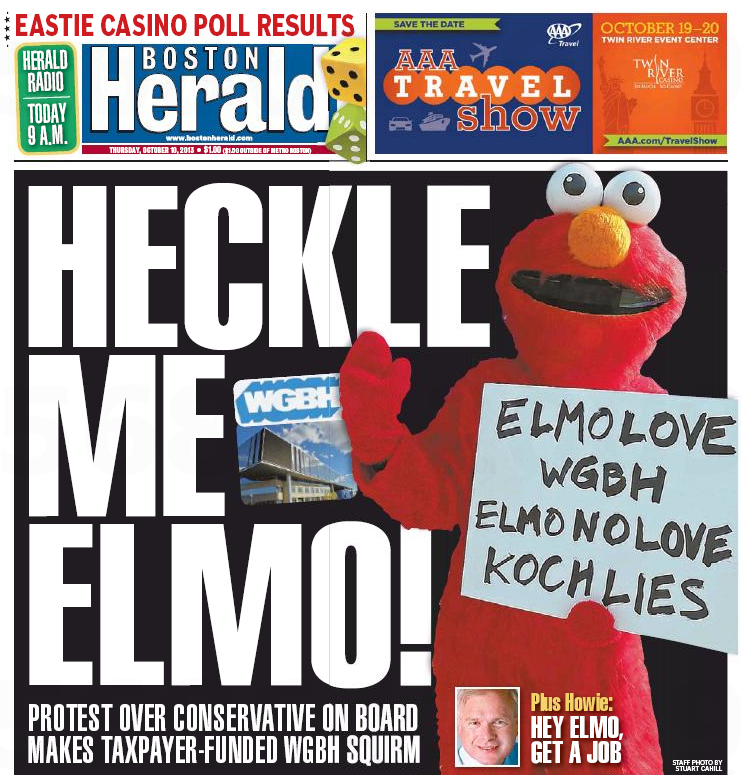 The Boston Herald has been on the WGBH/David Koch rumpus like Brown on Williamson, but today they’ve really outdone themselves. 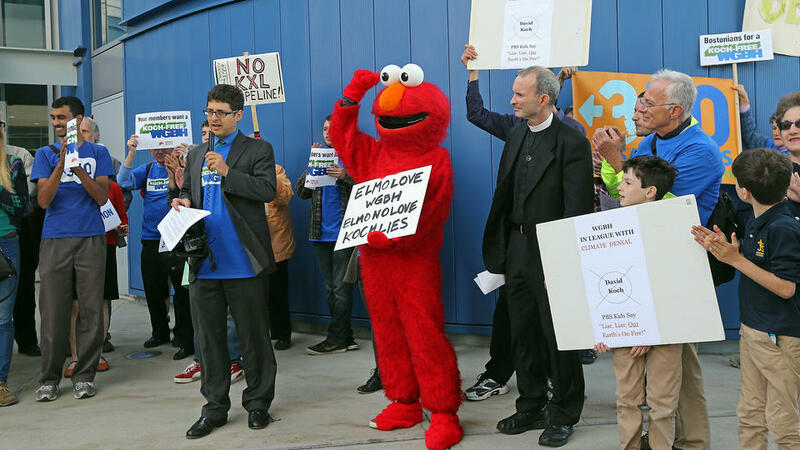 WGBH board bigwigs were squirming yesterday as David Koch, one of the station’s biggest benefactors, was ripped by environmental activists — including one dressed as Elmo — who decried the conservative billionaire as a “climate denier” and demanded his resignation from the panel. 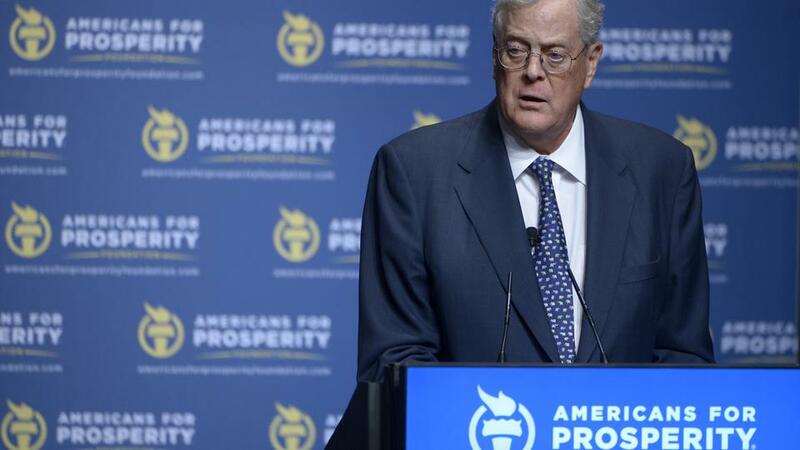 First of all, let’s call this WGBH-David Koch brouhaha what it really is. It’s not a political fight, it’s a religious war. Koch has blasphemed the Church of Climate Change, formerly known as the Church of Global Warming, except the P.C. shamans had to change the name because they couldn’t “hide the decline” in worldwide temperatures, to use a famous phrase from one of their prophets. To those moonbats who were out on Guest Street yesterday — including the one dressed in an Elmo costume — David Koch is not a political foe, he’s an apostate, a heretic. So they have declared a fatwah against him. It gets more, well, inflammatory from there. Crosstown the Boston Globe had no news coverage of the protest, but columnist Joan Vennochi did weigh in on The two David Kochs. THIS IS a tale of two Kochs — the one who weeps for lab researchers in need of day care, but not for Americans in need of health care. David Koch, the philanthropist, was so moved by the pleas of MIT lab workers who said they needed day care that he ponied up $20 million for a child-care center at MIT. 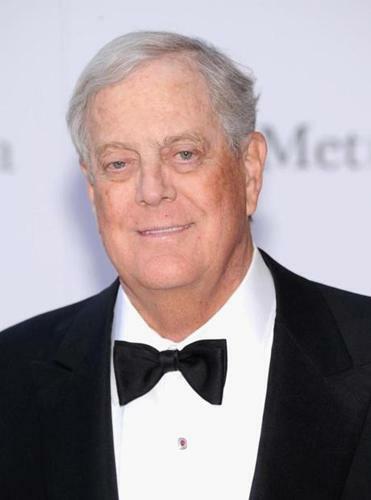 Then, there is also the David Koch who, with brother Charles, helped to bankroll what President Obama described as a “cynical ad campaign” to discourage Americans from signing up for Obamacare. “These are billionaires several times over” said Obama, in what was reported to be a presidential reference to the politically active, conservative siblings and their effort to derail the Affordable Care Act. Sounds like double trouble to us. This entry was posted on Thursday, October 10th, 2013 at 8:08 pm and is filed under Uncategorized. You can follow any responses to this entry through the RSS 2.0 feed. You can leave a response, or trackback from your own site.